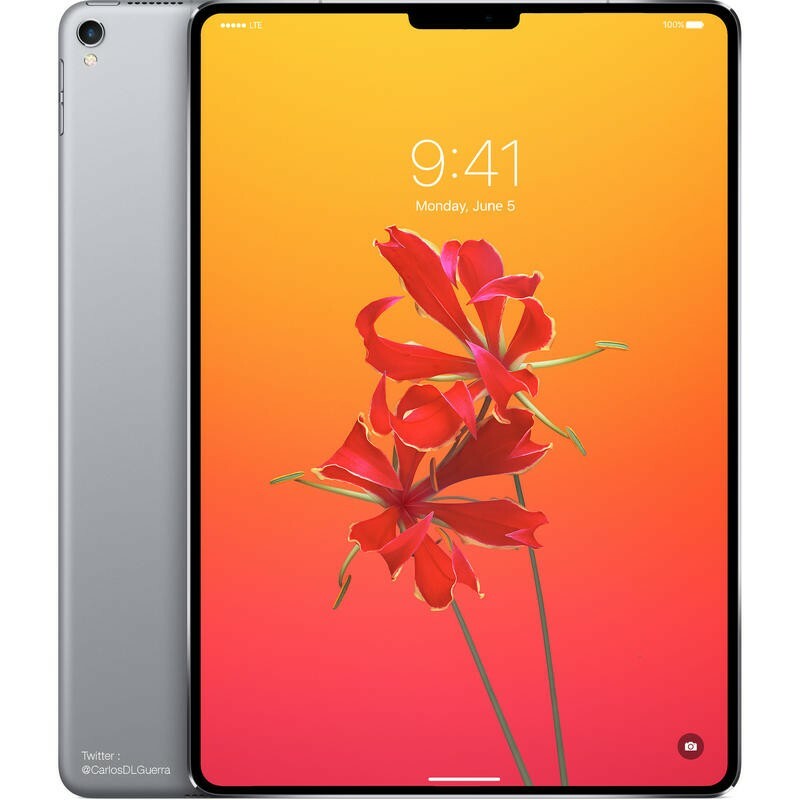 Apple might be launching new iPad and Mac models alongside three iPhone models in the fall. The unannounced products were approved by the Eurasian Economic Commission (EEC) this week. 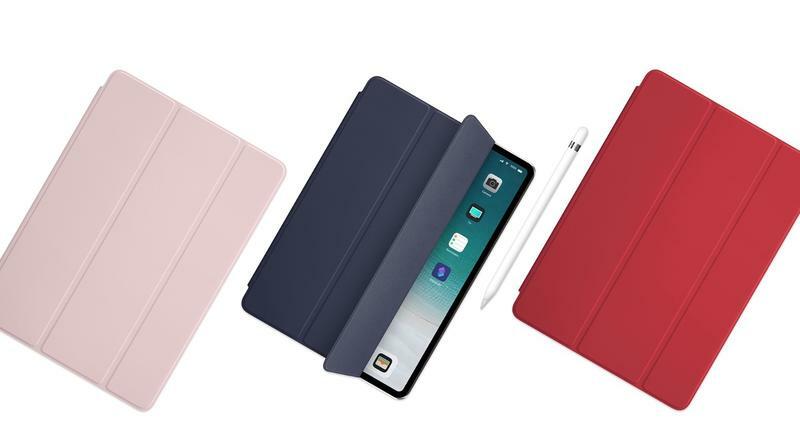 In the past, receiving approval from the international agency has indicated several consumer electronics are on the verge of becoming official. 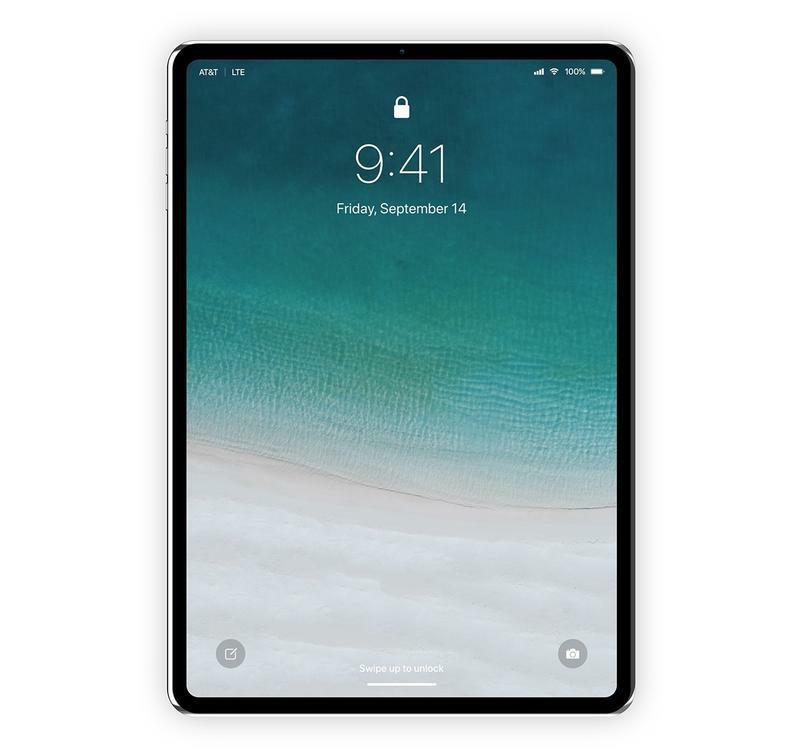 It happened with the iPad (2018), appearing in the database just a few weeks before Apple made an announcement. 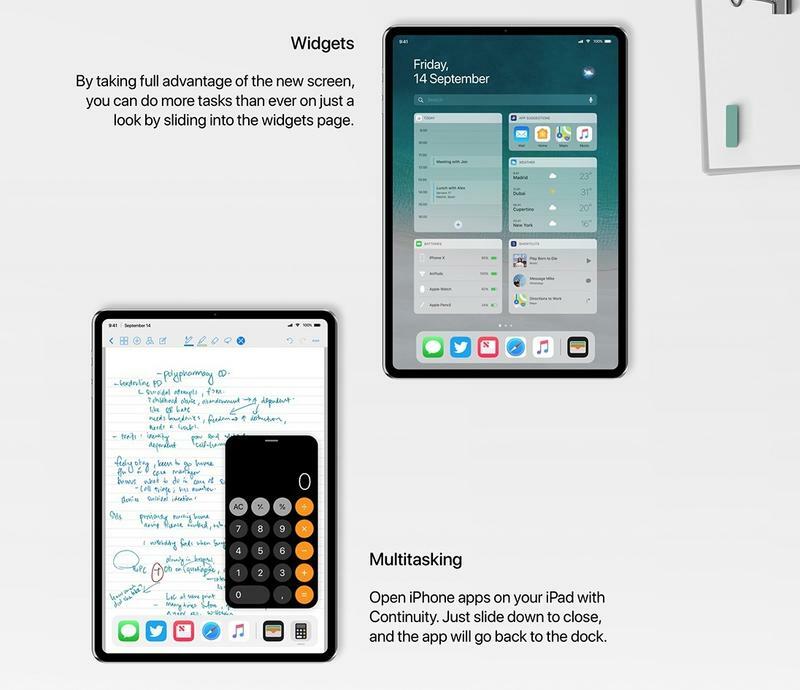 For the iPad line, it seems the iPad Pro will get attention. 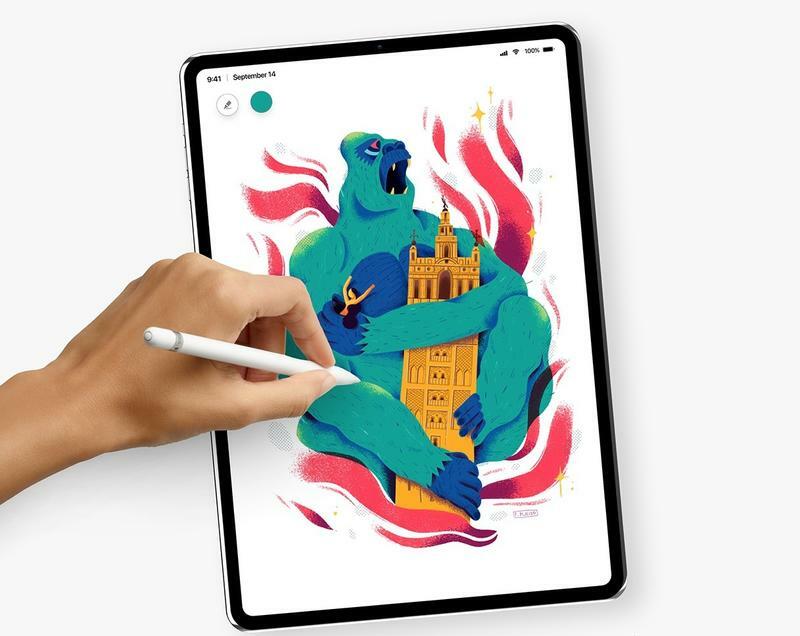 Apple already revamped the low-cost model in the spring, and the iPad Pro hasn’t been refreshed in over a year. There are five models in the EEC’s database, which should indicate varying sizes as well as LTE connectivity for some. 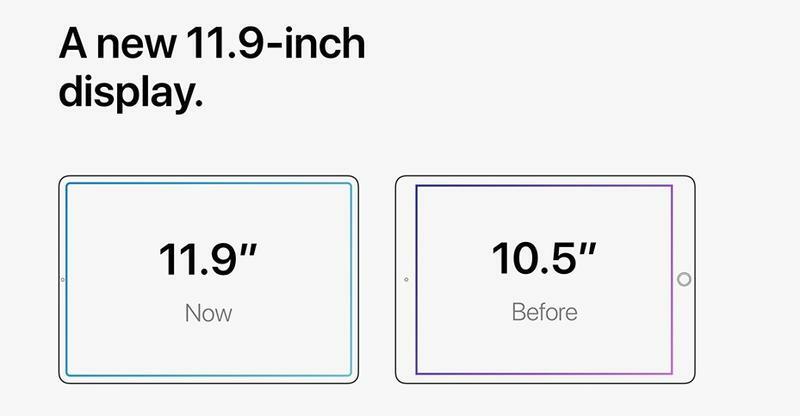 If the iPad Pro does indeed get refreshed later this year, expect it to ship with Apple’s TrueDepth camera system. 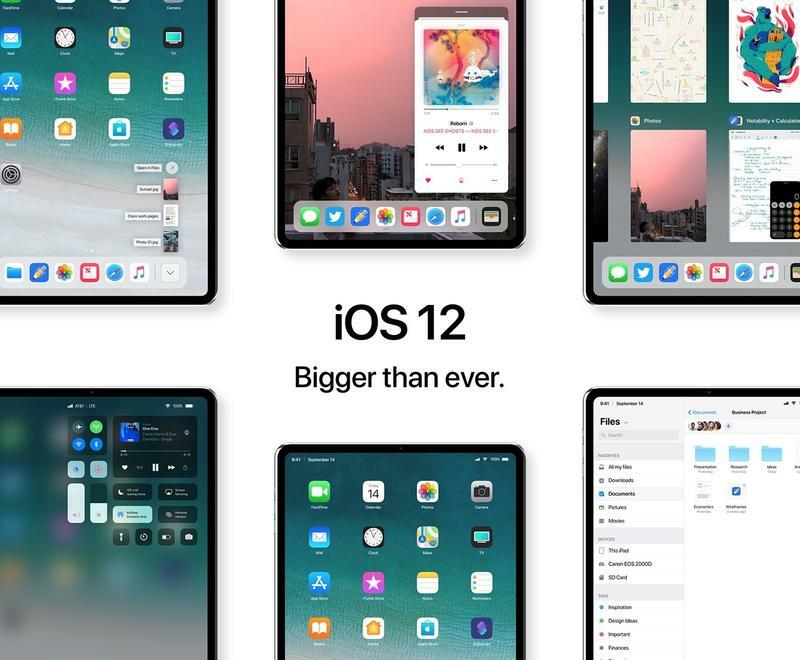 The software that it enables was recently discovered inside iOS 12 for the iPad. 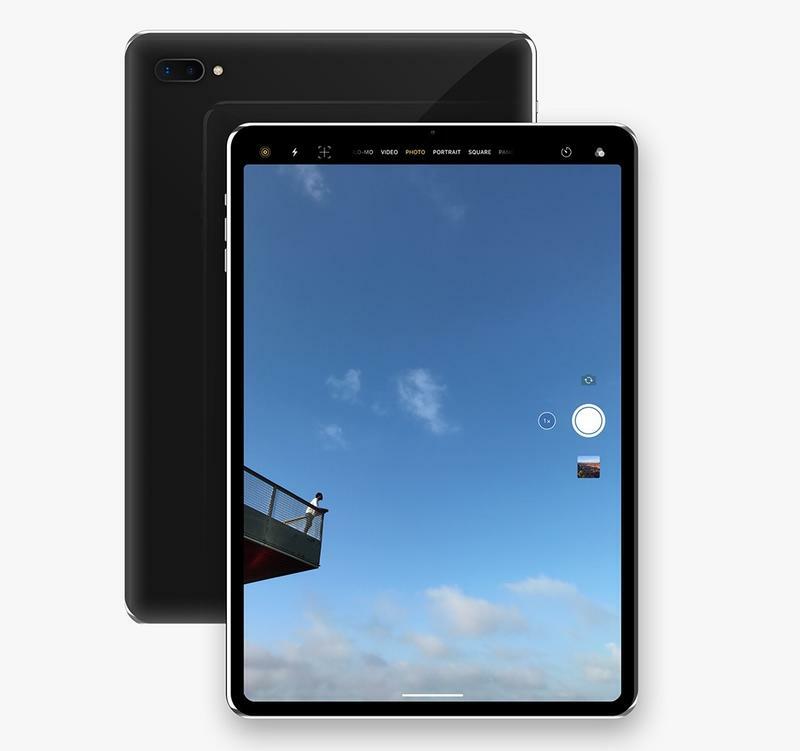 Now the tablet just needs the right hardware to activate features like Face ID and Animoji. 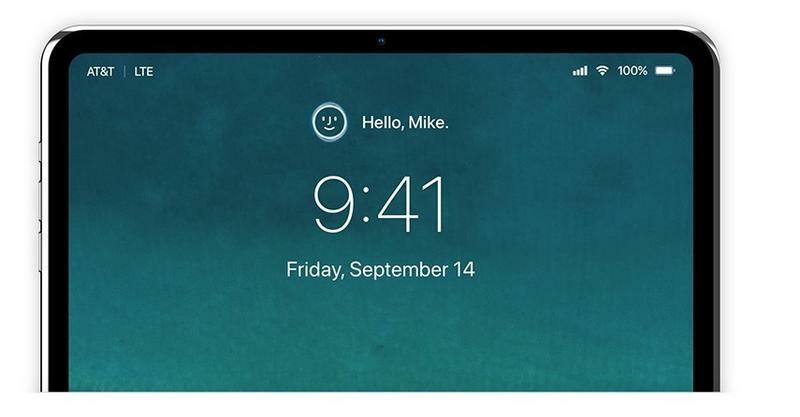 The Mac models in the database, meanwhile, could be anything from desktops to laptops or a mixture of both. All of them are running macOS 13. 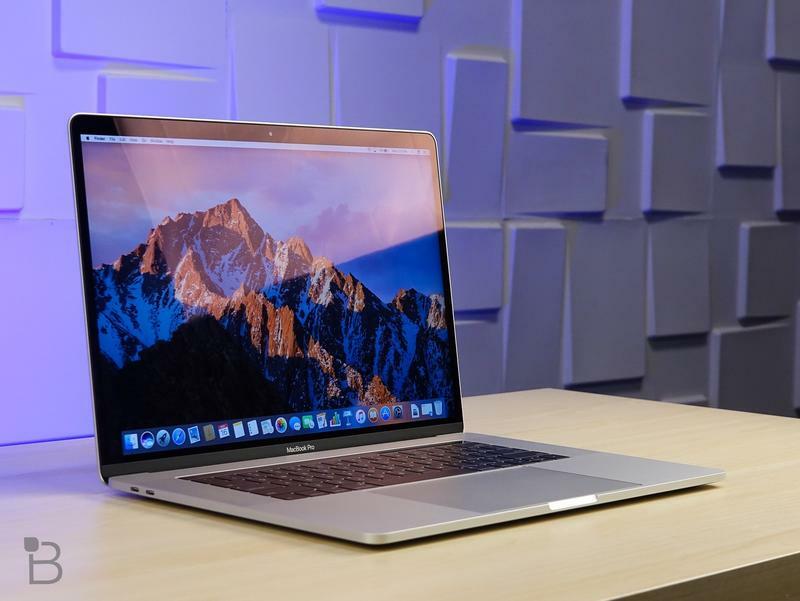 Apple’s MacBook Pro is long-overdue for an upgrade. The high-end laptop was last improved in October 2016, and Intel’s certainly made progress with its 8th generation Core processors. Based on a leaked benchmark test, the new MacBook Pro could have the Core i7-8859U Coffee Lake chip. From what we’ve seen in the past, Apple will announce it’s new iPhone models in early September. And it doesn’t feel like they’ll be alone. Apple could be loading up this hardware-focused event with additional products in response to Google’s Pixel event in early October. Then we’ll get to see two of the biggest companies in this space go at it with fresh, complete lineups.